Every year, Tech Geeks from around the world start their year in Las Vegas in January at CES which is the largest tech trade show. At CES thousands of companies from around the world showcase their latest products and offers, each one trying to outdo one another and compete for attention. CES is also where tech companies are discovered, investors find gems and buyers find products that would like to stock in their retail stores. Officially, CES runs over4 days however, with many pre-CES shows and mini-conferences the Geek Fest starts way before the official start date. This year, I was one of the tech-geeks at CES. I was on a mission to find the unusual and innovative companies and steer away from the usual-suspects. I managed to find some amazing tech and interviewed many companies – some of these interviews are already up on the YouTube channel (many more will be coming soon). Pushing a button is just too difficult for mankind. It seems like its too much of an effort to press a button on a remote control to switch appliances off and on. At CES there were countless companies offering home automation systems which ranged from the basic light switches which sense when you need light, to security cameras that will email you a snap shot of any movement, to fully orchestrated systems that will open/ close curtains when you want to watch TV. 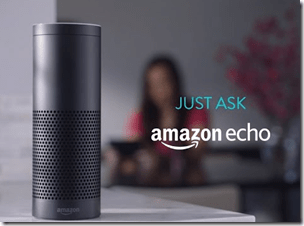 These are not new, but what is different at CES was that many companies have included Amazon’s Alexa Voice commands into their products. Companies such as Ford announced that soon Ford owners will be able to remote start, lock and unlock their Ford cars using their voice and Alexa. Commands such as “Alexa, find the nearest restaurant” will be integrated into Sync 3 which will be coming out later in the year. Many people have taken the steps to “cut the cord” from their cable or landline connection and choose streaming services such as Netflix and Hulu. However, the lack of “live TV” is holding some people back – especially those who watch sports and news. New trend is for the streaming companies to start offering live TV. Hulu has announced a $40 offer for live TV which will include the current video on demand streaming service. 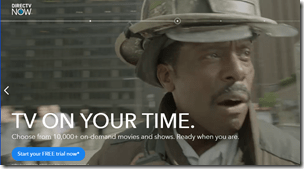 AT&T DirectTV Now offers 120 channels of live TV and will even launch a DVR function in 2017 as AT&T tests DirectTV on a 5G network this year. The test will be conducted in Austin and those lucky people will get getting a 5G contention installed at their home! The service will obviously be extended as the tests continue. The reality is that there were a plethora of companies offering VR in some form or another. From those companies who made it simple to produce 360 degree movies, to those companies who are offering VR headset for your phone. From inside the helmet, you could access various services but from the outside, it seemed like people were aimlessly staring at a wall just moving their heads and fingers…. 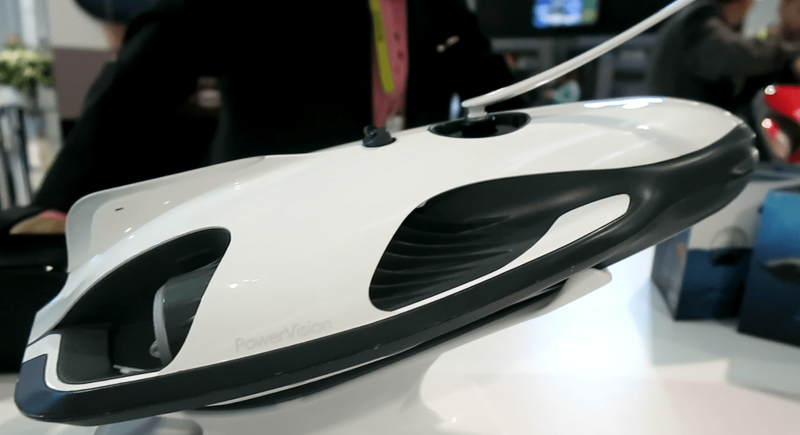 Intel’s Project Allow that was announced at IDF was on display where the real world is mixed into the virtual world in an entirely wireless self-contained system. This exhibit was constantly packed with excited audience amazing at the technology. 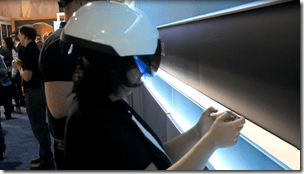 There were many demos of HTC Vive and a mixed of Glasses that offer the VR/ AR experience. I noticed that people don’t like the one element of VR – being the center of attention. While you move around in your virtual world with a headset on holding two controllers and weaving your body as you interact in the game, is still making people uncomfortable especially when strangers are staring. One company that stood out was MergeVR who had a foamy VR headset for your phone and a Holo Cube which allowed your phone to interact with the cube while inside the game. The company is also very “kids friendly” and even has its own curated content so that parents can rest assured that their kids aren’t watching anything they aren’t suppose to inside the headset. So many companies are offering drones of every shape, kind and creed. There are the little-entry level drones, right up to top end military surveillance drones. If you think the selfie-stick was a thing, now the selfie-drone is a thing. These are portable drones that require very little handling and whose mission it is to take selfies of its owner. 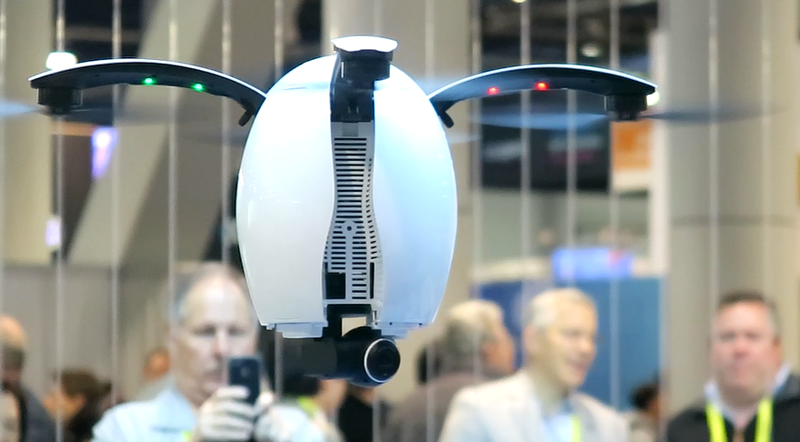 These drones will hover and track its owner’s face and at a command or gesture will snap a selfie. The underwater drones were a hit too. These drones allow fisherman to send the drones into the water and the drone uses sonar to find the fish and to either dangle the lure right in front of them or just film them in their environment. CES is not an auto show but every year the automotive section grows and grows. It seems like all the vehicle manufacturer are in agreement that electric, fully autonomous vehicles are the future. Each manufacturer is taking steps to get closers to that end goal turning one of the CES halls into a futuristic version of the kind of vehicles we can expect to see on our roads in the not to distant future. Going beyond the Fitbit trackers, TomTom cardio Watches and how many steps you walked this morning, CES showed a range of components and gadgets woven into wearable clothing that track and monitor tiny body movements. These movements are reported to the an app that shows you how you can improve your golf/ tennis/ running/ gym.